If you are very interested in playing the games but do not want to get out of the house, do not be sad. 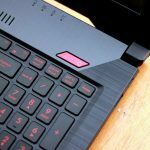 Let’s take a look at the new gaming laptop from Asus called FX503VD. With the good configuration as well as the heat dissipation, We think this laptop will help you play all the high-end games. 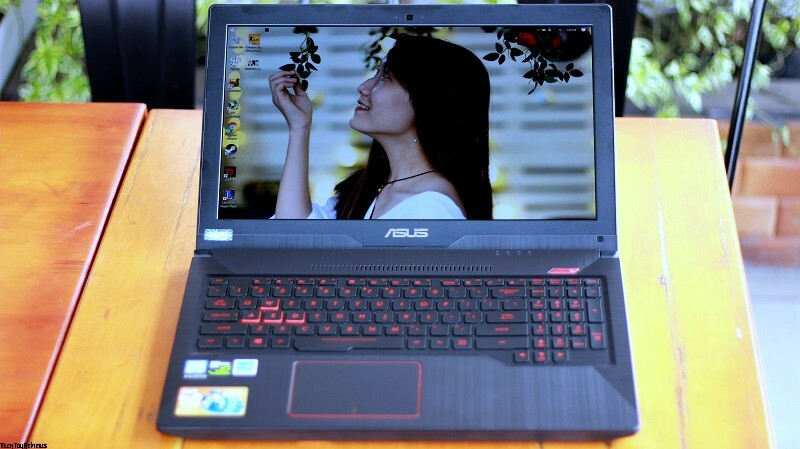 So to know more about this laptop we have to go through the Asus FX503VD review below. 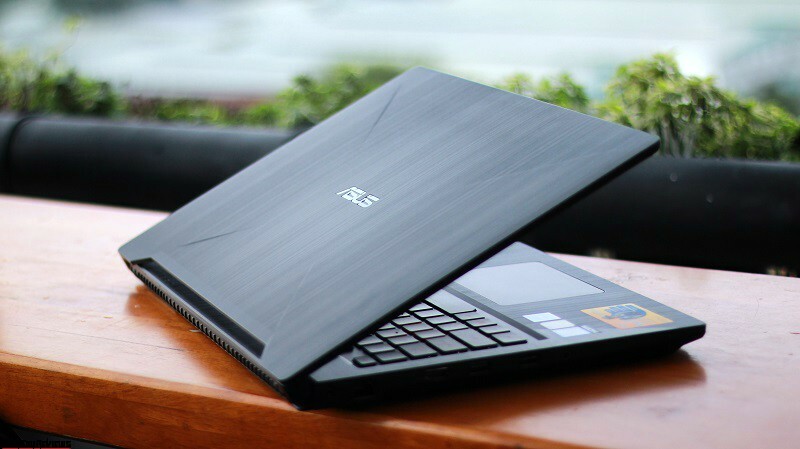 The Asus FX503VD has a very eye-catching design and looks more muscular thanks to its square shape style. 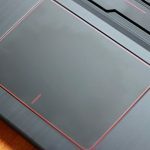 On the back of the laptop, there are four oblique lines towards the Asus logo, which gives it a very impressive look. Personally, we do not like the plastic shell design of this laptop very much, but one thing we have to admit that this plastic shell is so beautifully crafted with very realistic metal-like effects. Something we do not feel comfortable with it is that the laptop weighs a little bit, about 2.5 kilograms. 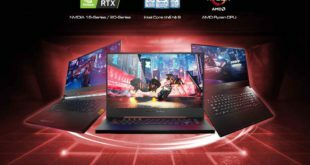 Of course, when compared to other gaming laptops, the FX503VD will be considered lightweight because normally most of the gaming laptops weigh around 4-5 kgs. In short, the Asus FX503VD looks pretty good and impressive by its beautiful and simple design, not as boring as other gaming laptops. There are only a few USB ports, an Ethernet port, a micro HDMI port, an SD card slot and a 3.5mm audio jack. 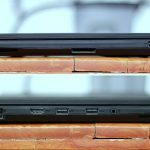 With gaming laptop, need more ports right? The Asus FX503VD laptop uses a 15.6-inch Full HD display combined with an IPS panel, giving a wide viewing angle and sharp image quality. The advantage of the wide viewing angle is that you will be able to cover most of your screen quickly and accurately. This is a great for gaming, especially for FPS or MOBA games. Because when you have the advantage of visibility, you are already ahead of the enemy. 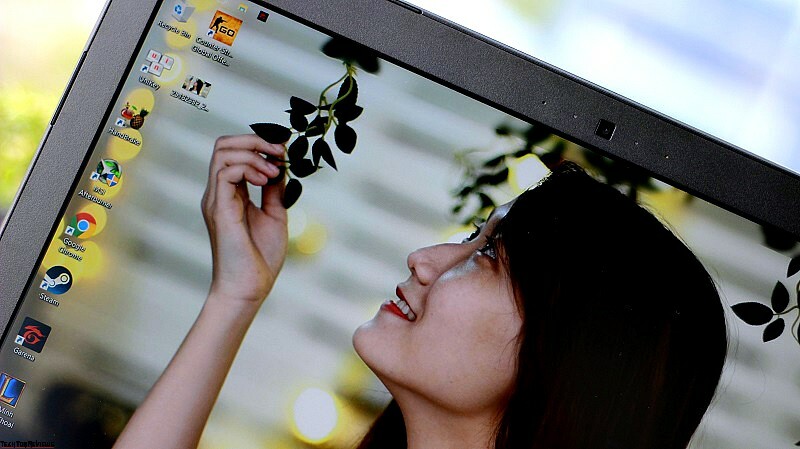 Unfortunately, the FX503VD’s screen technology has no anti-glare capability. That means it will be difficult for you to use at outdoor. We also played CS: GO on this laptop outside of the house. The result is that it is impossible to see anything at medium screen brightness. It is difficult to see anything clearly, although we have forced to increase the brightness to the maximum. We have nothing to criticize with FX503VD’s keyboard. Basically, most gaming laptops have a very good keyboard. The same is here as well, we have a full-size chiclet keyboard with a depth of 1.8mm for a high-touch feel. The keypad is slightly enlarged to the left for easier operation. Similarly, the arrow keys on the right are also misaligned to avoid accidental key presses. The keyboard also uses a beautiful backlight. With a price range of $950, it is hard to say which LED RGB is right. Coming to the trackpad, we felt that when moving hands are very smooth, but the mouse pointer is not going to go as expected, feeling a slight halting. Anyway, we do not care about this much because most gamers do not like to show themselves in the game with the trackpad. Sound is also an integral part of gaming, especially for shooting games. Just one foot or gunshot echoed where you can judge where the enemy is. Asus FX503VD has dual speakers for better sound quality. Have to say that the speaker is loud and very clear. We can hear loud and clear sounds like footsteps, ping of teammates, whispering and more, although the volume level is set at only 50 percent. 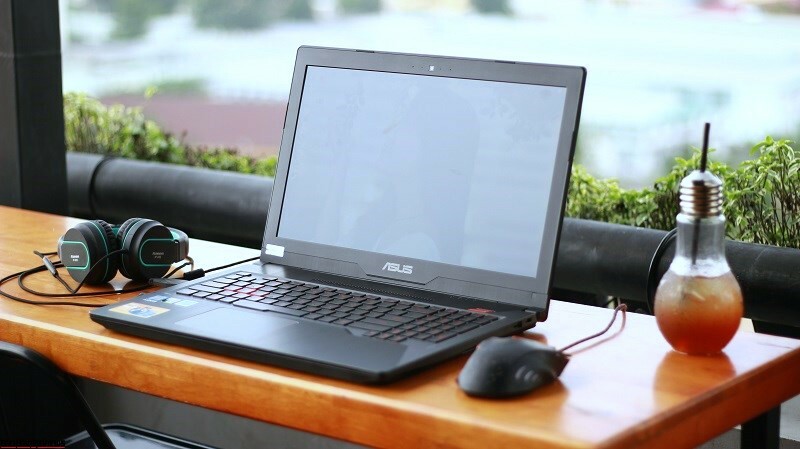 The Asus FX503VD features an Intel Core i7 7700HQ CPU, 8GB RAM, 128GB SSD with 1TB HDD, and 4GB NVIDIA GTX1050 discrete graphics. According to his assessment, this graphics configuration is very good to play FPS as well as racing games. This laptop has a dual fan heat dissipation and independent heat sink for GPU and CPU plus Fan Overboost feature for long-lasting performance without heat. We also played the game continuously for up to 2 hours with the highest configuration and fan cooling to normal. Unexpectedly, the laptop did not heat up (outside area without an air conditioning situation). We also used GeekBench 4 software to test the performance, the Asus FX503VD scores 17500, you can see more details here. What we like about this laptop is the 128GB SSD for fast processing speed, boot up only in 3 seconds, but installing games on this hard drive is even better. We played CS: GO on FX503VD with the highest level of configuring. The frame rate will fluctuate between 120 ~ 170 fps. Due to limited test conditions, we only play few games. We think that other games will also be good on this laptop by having a GTX1050 4GB graphics card. Continuous gaming without power on, the performance of the Asus FX503VD dropped markedly, although the battery life is still at 92%. This is also a bit difficult to understand in this device. Because most gaming laptops can run at peak performance without power when the battery life is high. When reduced the game graphics to a minimum, but the frame rate is only around 30 fps, very uncomfortable to play. 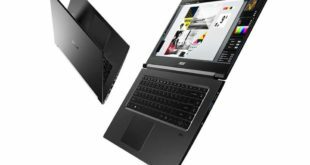 This is probably due to the mechanism automatically reduces the performance of the laptop without powering the Asus FX503VD. The goal is to save battery life, probably everyone knows. 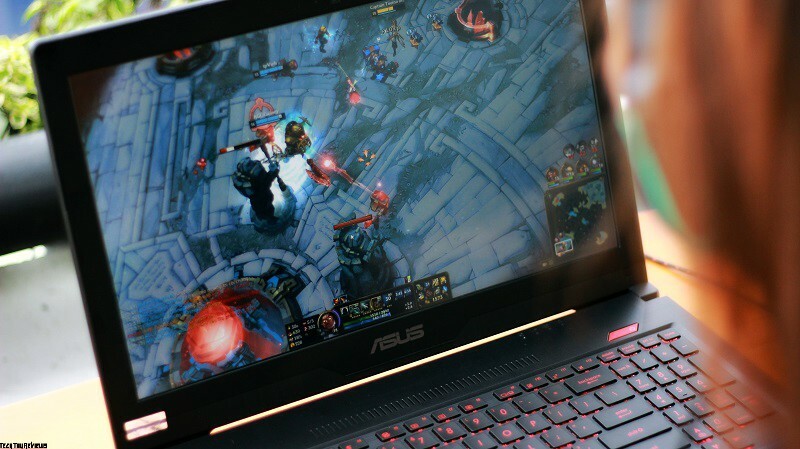 Not only the Asus FX503VD does have low battery life, but many other gaming laptops have the same disadvantage. The reason is that they all use high configuration and not power saving. Specifically, if the laptop operates in a normal state such as surfing the web, listening to music, watching movies, typing, etc. the usage time will be around 4 hours. But if you switch to gaming, the number is just 1 hour and 45 minutes. Consider if you bring this unit to a charger or to a place where you can not find the outlet is quite tired. 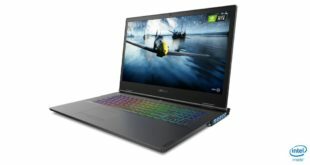 The Asus FX503VD has been priced at $950 with $50 discount on Amazon.com at writing time. 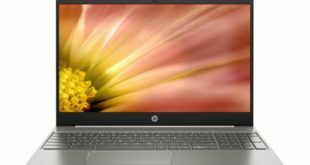 Compared with conventional laptops, this is a pretty high price, but compared to the gaming laptop, we see this is quite a bargain with the design, configuration, and performance that this device brings. 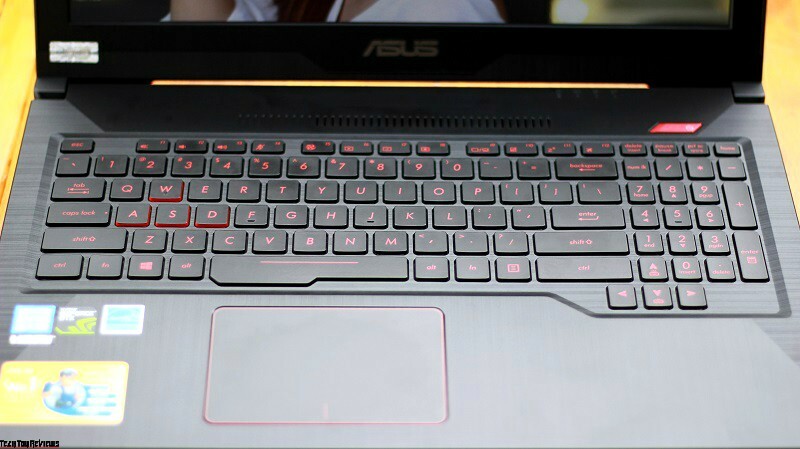 If you like to play games and are looking to buy a new laptop, the Asus FX503VD will be the best option for you in this new year.